Multifunctional blanket, cushion and so on, for outdoor picnic mats, fitness mat, climbing mat, beach mat, moisture-proof pad, tent pad and so with. With Europe and the United States popular integration folding design, along the crease on the cushion can be easily folded back to its original. Go out to play, especially in the spring go outing, a picnic mat is certainly very good. You can lie on the mountain side, you can have a dinner together. 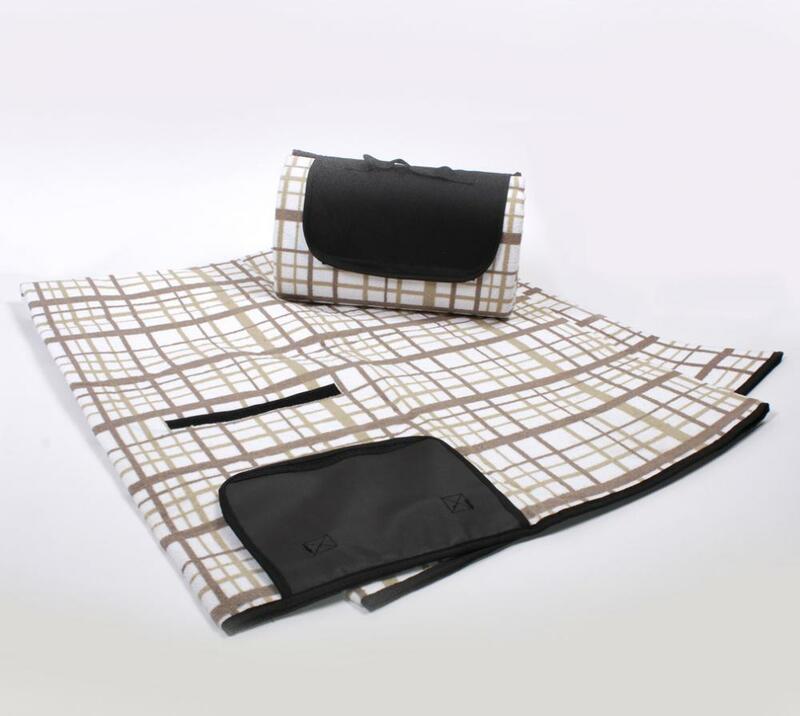 Looking for ideal Microfiber Picnic Blanket Manufacturer & supplier ? We have a wide selection at great prices to help you get creative. 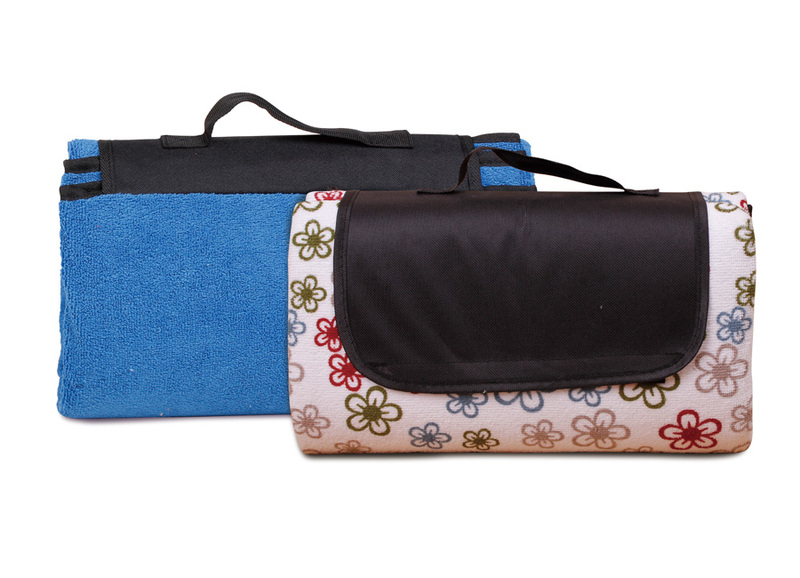 All the Multifunctional Picnic Blanket are quality guaranteed. We are China Origin Factory of Outdoor Picnic Mats. If you have any question, please feel free to contact us.